This baby in this belly has a momma with such a great sense of style, he's never going to be worried about clothes, hair, NOTHING. Not that boys particularly are, but BEST DRESSED in the nursery for sure. 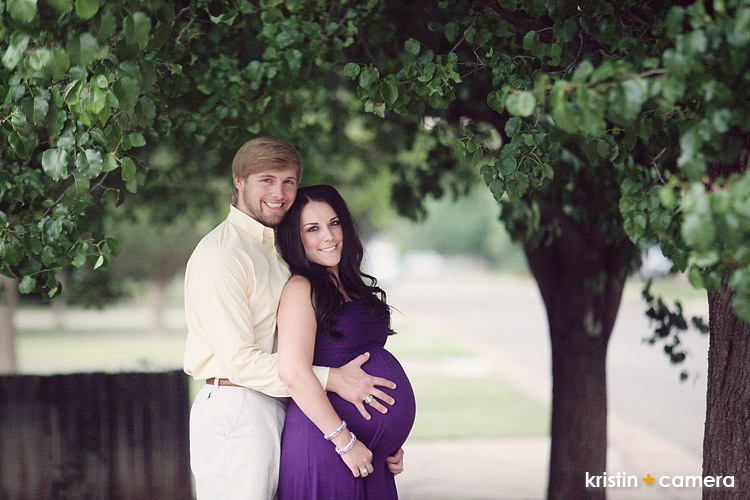 :) I photographed David and Danae's wedding last summer and here they are a year later, expecting their first baby. I met them after the wedding yesterday for their belly session. We've had wind and rain almost every night this week, and had already rescheduled once, but I was pretty sure the rain wouldn't last, and was determined to shoot this little guy before he made his way into the world.